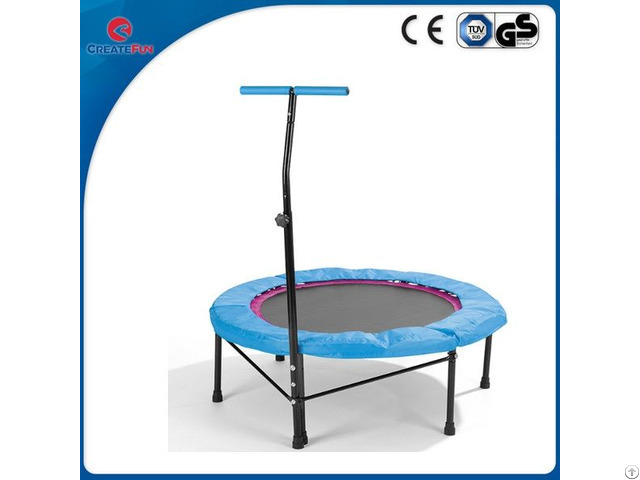 The trampoline with handle provides a safe and fun aerobic workout with minimal impact to the knees and joints. It also increase balance, flexibility and coordination thanks to the built-in stabilizing bar. Working out on a fitness trampoline will burn calories and help you lose unwanted weight whie increasing your bone and muscle density. 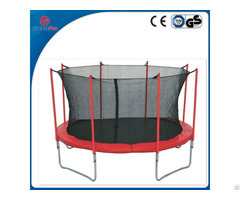 In addition, it is so fun to jump on a trampoline, you may forget that you are actually exercising. 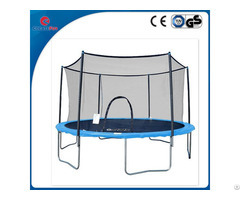 The unique design of this fitness trampoline allows it to fold for compact, easy storage. You can easily move the trampoline from on room to another. 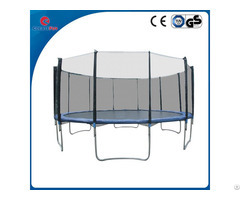 Six supporting and continuous rebounding bands on this trampoline are able to secure up to 120kgs.